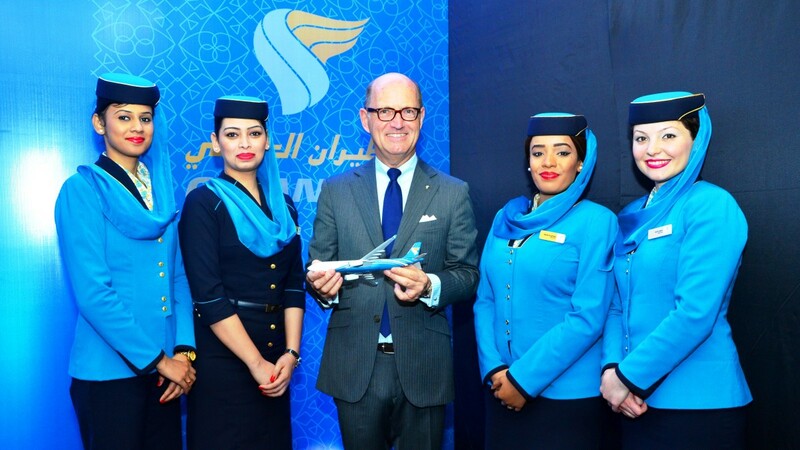 Oman’s national carrier has announced the departure of its boss who handed over his resignation. Paul Gregorowitsch, the Dutch national who has been steering the company since 2014, has resigned from his post and the company’s board of directors has accepted the resignation, reports say. The company has not elaborated on the Gregorowitsch’s departure but thanked him for his efforts during his stay as head of the company. The Dutch national previously worked at Air Berlin and Air France-KLM. Abdulaziz Saud AlRaisi, executive vice president for products and brand development has been appointed as CEO caretaker for the meantime before the company finds a new leader. The company reportedly recorded hundreds of millions of loss last year. According to analysts, the Sultanate and the airline however are in a good position to take advantage of a surge of air traffic because of the economic blockade on Qatar by Saudi Arabia, United Arab Emirates (UAE), Bahrain and Egypt. The boycotting countries have shuttered air links with Qatar, therefore forcing anyone wanting to travel between Qatar and any of those four countries to do so via a third country. Oman and Kuwait, which have adopted neutral stance in the Gulf crisis, are among those serving as these third countries. Written by: KanelkaTagba on October 18, 2017. Posted by KanelkaTagba on Oct 18 2017. Filed under Gulf News, Headlines. You can follow any responses to this entry through the RSS 2.0. Both comments and pings are currently closed.